Coconuts popularity lately as a superfood and staple has been explosive. Find out more about why you should have some coconut as part of your diet. We have been shifting crates, re-arranging shelves and talking to our customers and suppliers to find out what new things you might want in and we have a selection to show you! This was once one of my favorite recipes to share with friends. It stretches really far without breaking the bank and is so tasty. The coconut makes the dish feel really luxurious, so don’t cheap out on it. It is one of the main factors of this recipe. 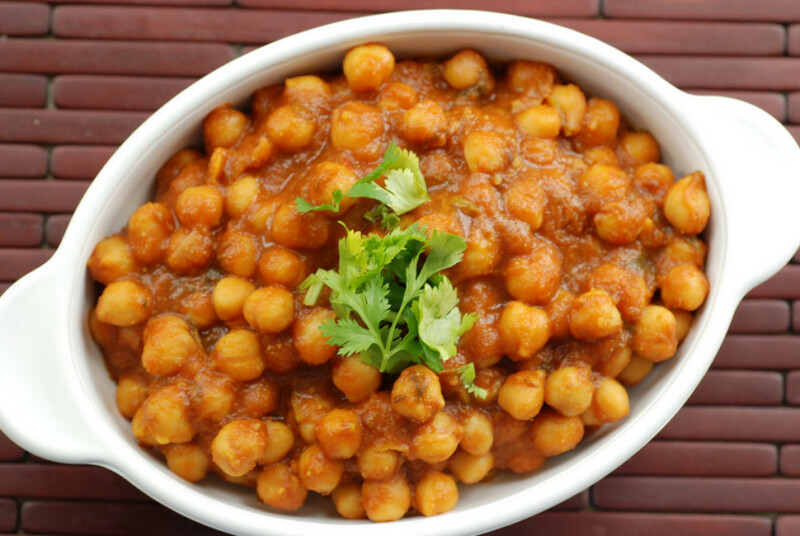 All in all, this recipe can be ready in 35 minutes, most of which is cooking time. Hallowe’en is a challenging time to stay healthy and especially to keep the kids having fun while eating wholesome goodies. 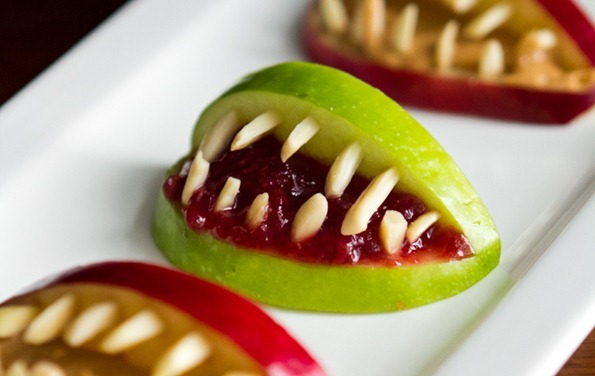 Avoid the intense sugar rush this year with some great and easy hallowe’en ideas and recipes we have pulled together from our favourite sources! 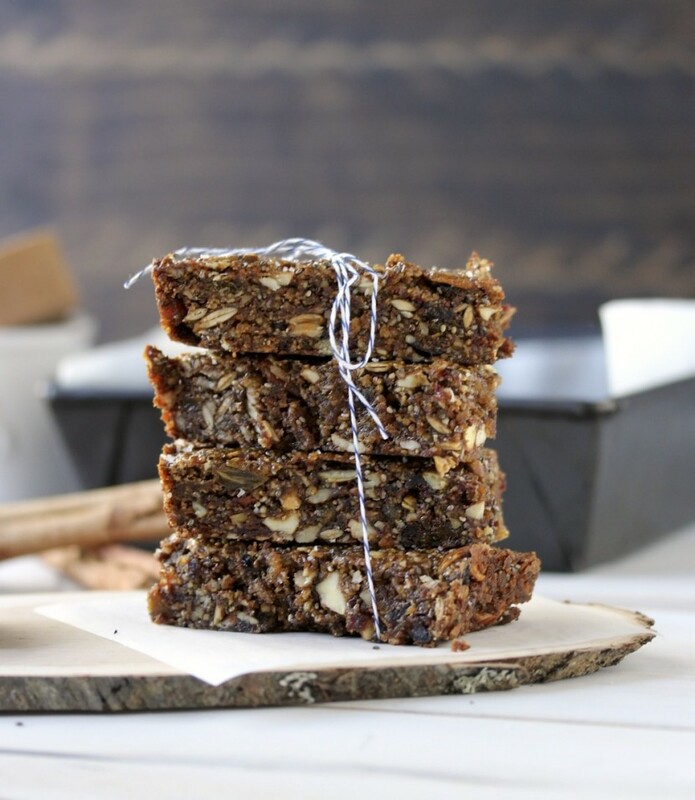 Here is a delicious paleo recipe to start off your week. Suitable for vegans too! 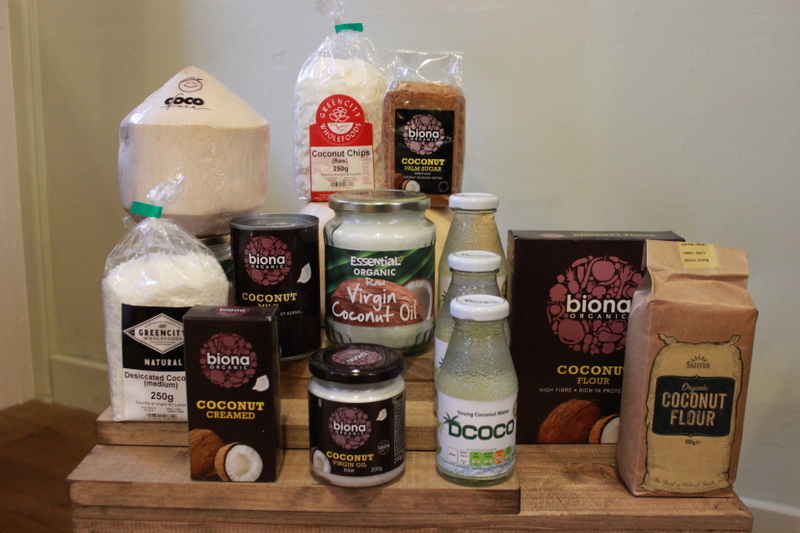 We have a whole host of coconut based products in store for you today!